My kids are obsessed with Minecraft. They not only play the game every spare moment they can get, but they also try to collect as many Minecraft-themed toys, games, cards, and anything else they can find. If you haven’t noticed, Minecraft merchandise can be expensive. But you don’t have to buy everything when you can make some of it! 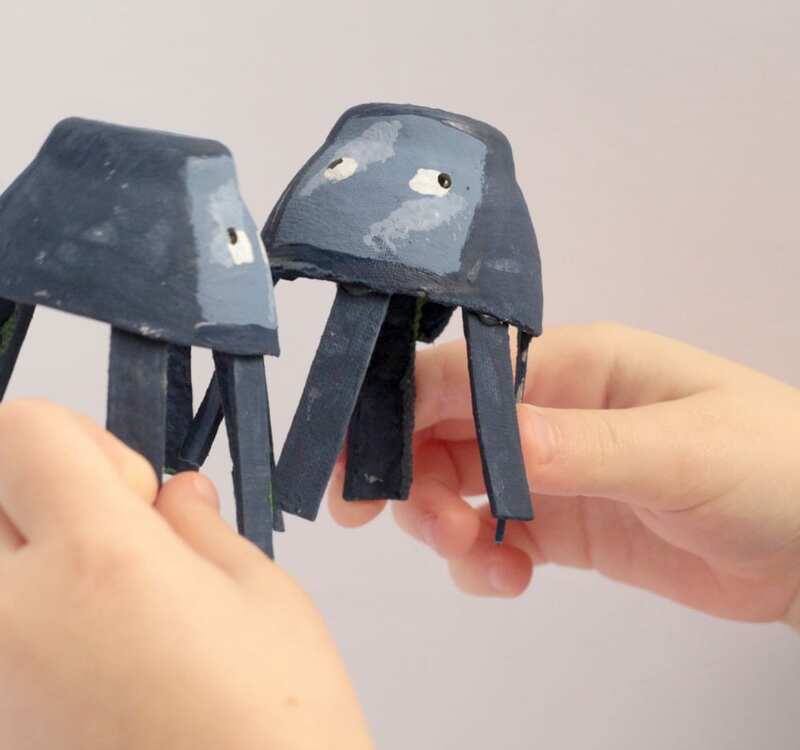 We had a blast making these Minecraft-inspired squids from recycled egg cartons. 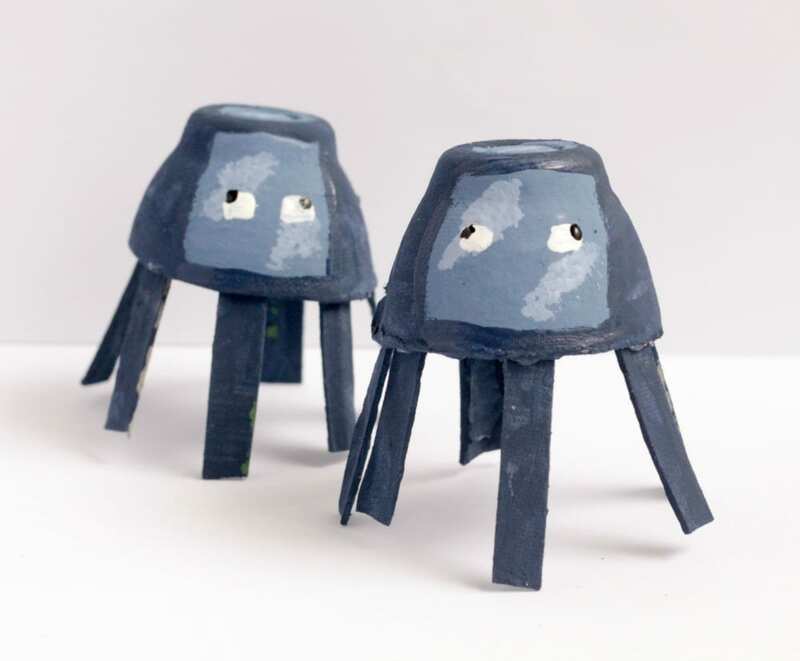 Make these squids with your Minecraft-loving kids! 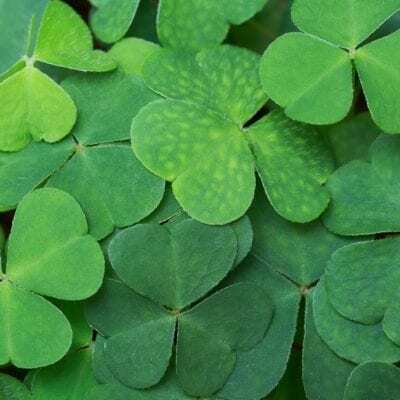 Each egg carton cup will become the body of one squid. We know that true Minecraft squids are square, but with the right paint job, your squids will look a little more squarish. Cut out the cups and trim any excess carton. 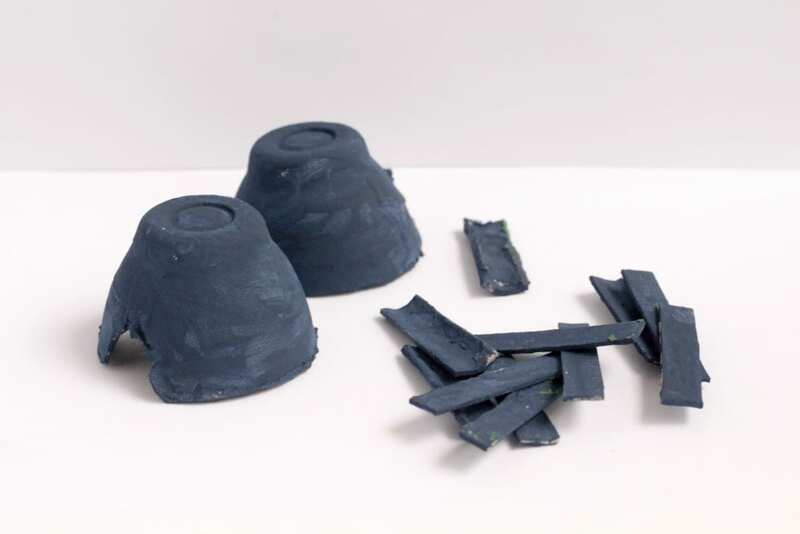 We found that the outside edge cups had more cup to work with and looked the most squid-like. Cut six legs for each squid from the top of the egg carton. Glue three legs to the front of the squid and three legs to the back. 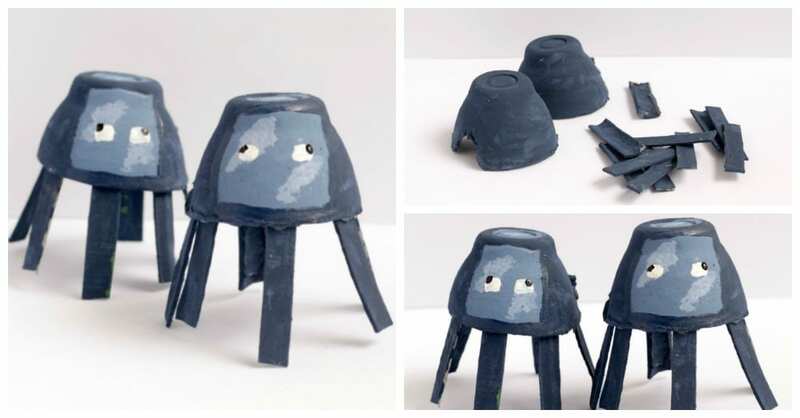 When the glue is dry, paint the entire squid, legs and all, navy. When the paint dries, mix a small amount of navy and white paint together to make a slightly lighter navy. 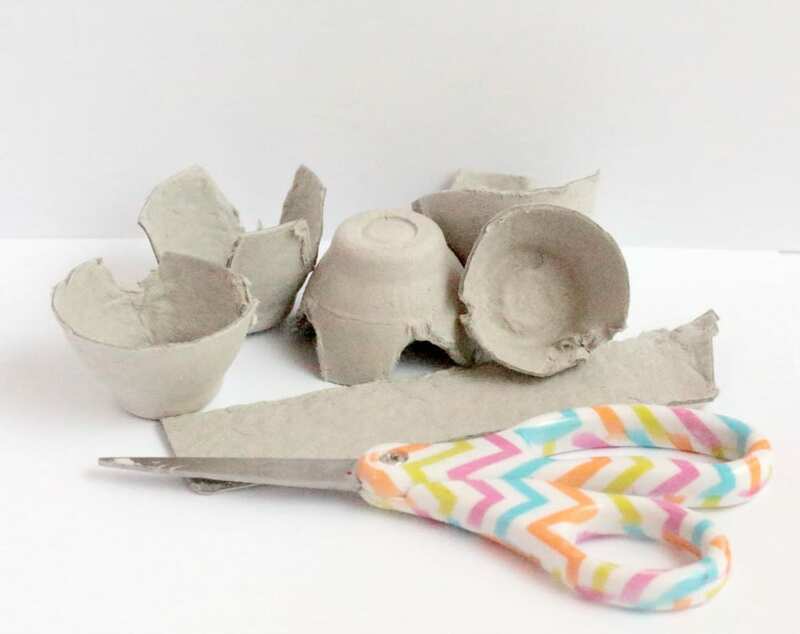 Paint a square on the front of the egg carton squid. This will become its face. Paint another small square of the lighter blue on the top of the egg carton. Add a couple of extra drops of white paint to your lighter blue. Paint little lighter squares in the top left corner and bottom right corner of each of your darker squares. Paint two white squares in the center of your squid’s face to make eyes. Paint one tiny corner of that square black to give your squid some pupils. 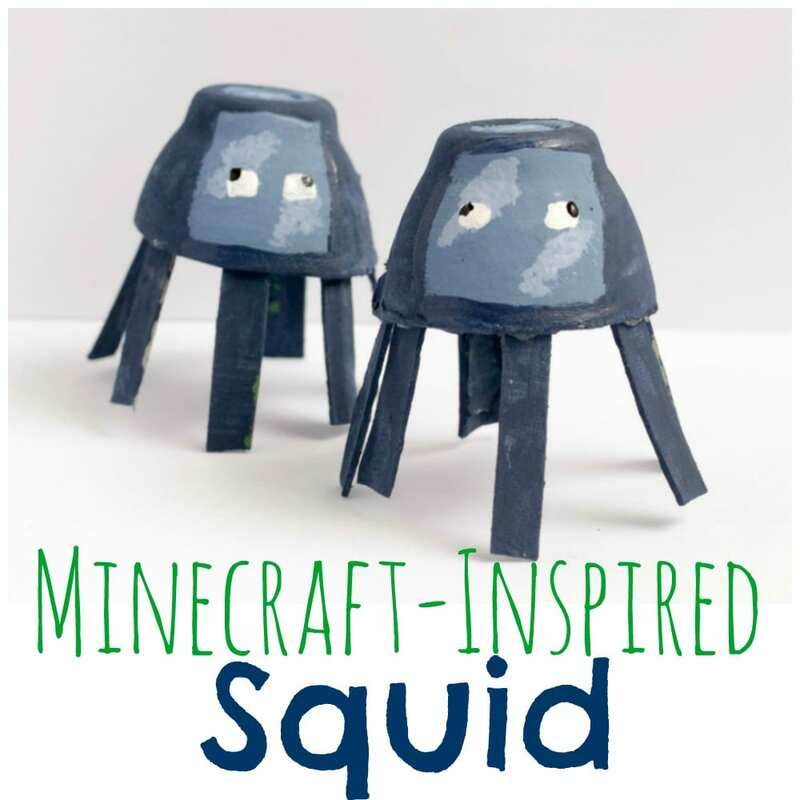 Wait for the paint to dry and display your new egg carton Minecraft squids with pride!